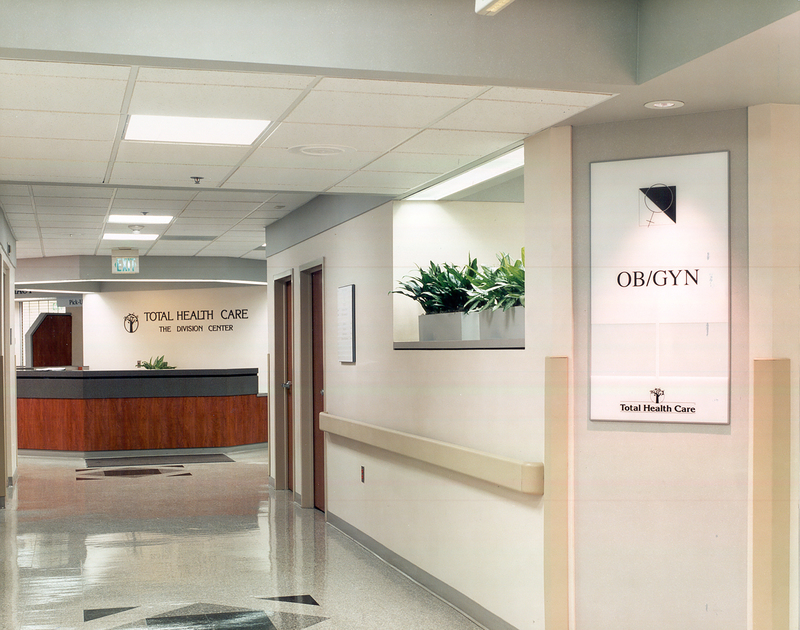 JMT Architecture provided interior design services for several Total Health Care, a community care organization throughout Baltimore, locations. Two of the largest projects were Division Street and Saratoga Street. 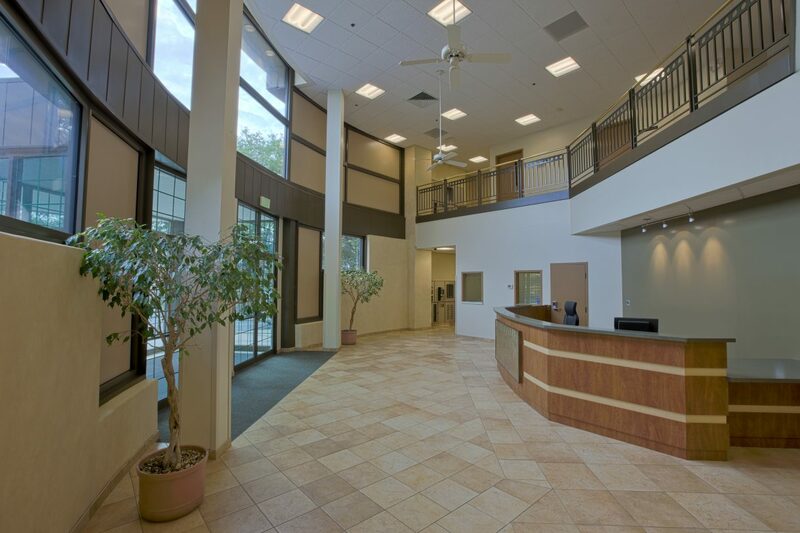 For the renovation of the 40,100SF Division Street, a fully operational medical facility, programming included adult medicine, dental suite, radiology lab, pediatrics, OB/GYN, pharmacy, ancillary services, and center management. Facilities assessment through furnishings specifications were provided including estimates, inventory, selection, and phased furniture installation. Existing procedures and patient load in relation to workflow were reviewed. Phasing was successfully accomplished by taking these considerations, envisioning the result, and “working backwards” from there. For the Saratoga Street location, what started as a finishes upgrade for this 25-year-old building soon turned into a phased renovation Master Plan for both floors totaling 30,000SF. Phase I entailed the reconfiguration of the lobby space for easier traffic flow and a new front entrance for better street identification. New finishes, floor, and ornamental metal features were part of the design scheme to afford a more “open” atmosphere. 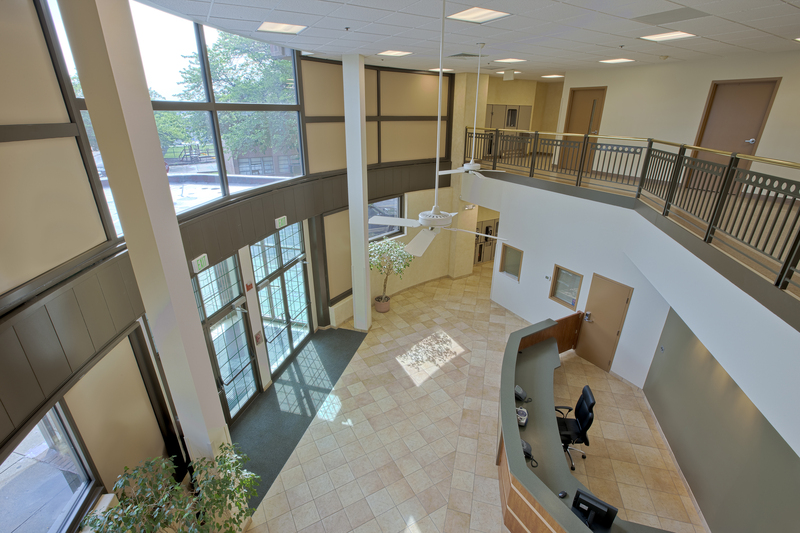 In Phase II, the first floor Pharmacy was completed along with Substance Abuse, Pediatrics, and Adult Medicine. The Mental Health department was reconfigured to allow space for additional services. The second floor Administration areas for Billing and Technology were consolidated to restrict access and enhance information security.